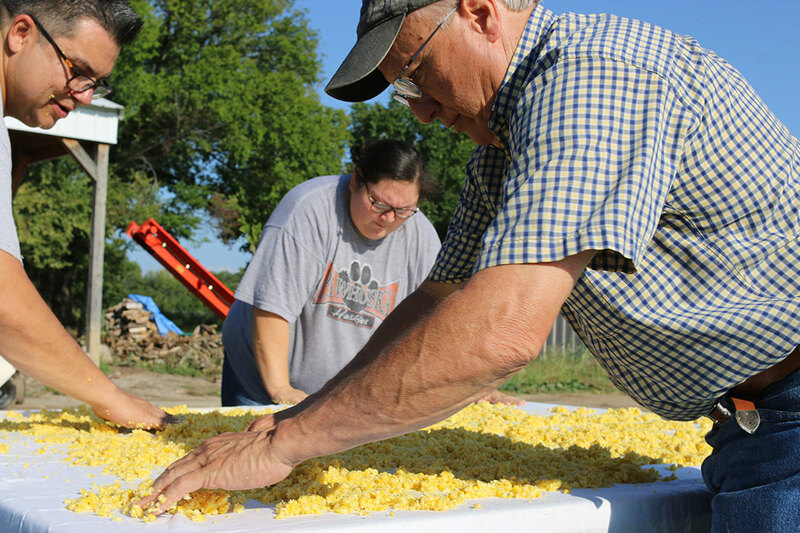 Assistant Principal Chief Raymond Red Corn, WahZhaZhe Cultural Center Director Addie Hudgins and WCC employee John HorseChief spread the corn on a sheet to dry in the sun at Bird Creek Farms on Aug. 27. 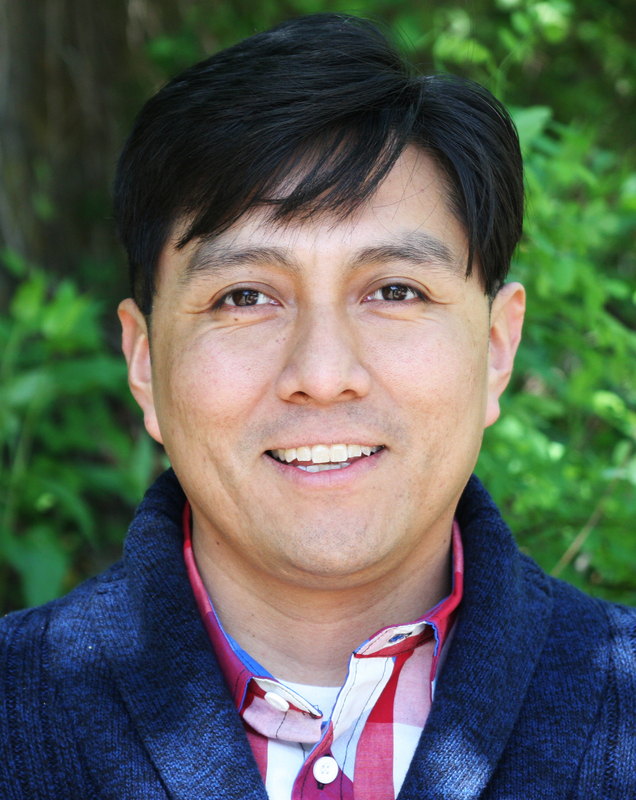 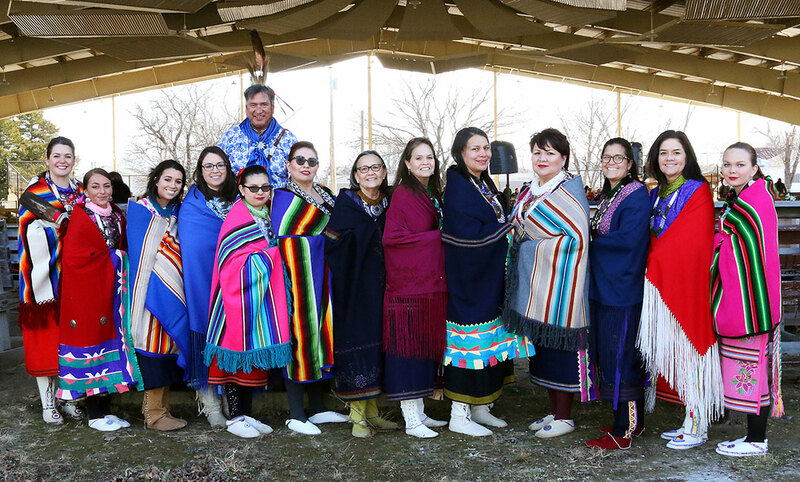 The Osage News took portraits at the Wak'on Owatsi. 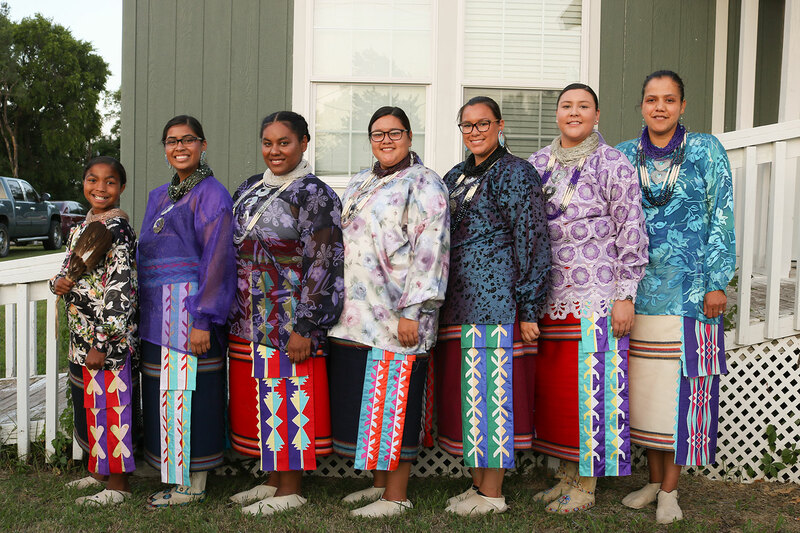 The Wak'on Owatsi is a social dance for women and girls to empower them against domestic violence, suicide, drugs and alcohol. 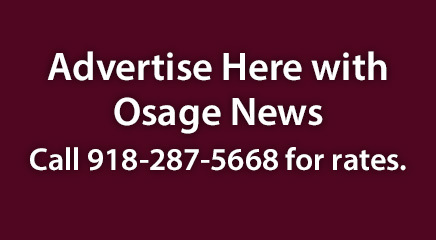 Visit the Osage News Flickr page to see full photo coverage of the Osage In-Lon-Schka Dances. 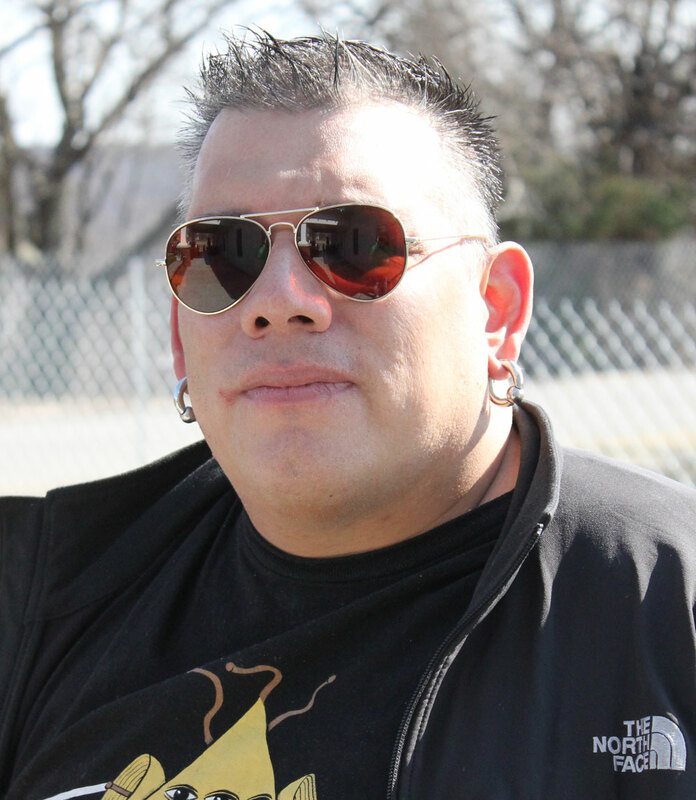 I grew up around my Osage ways. 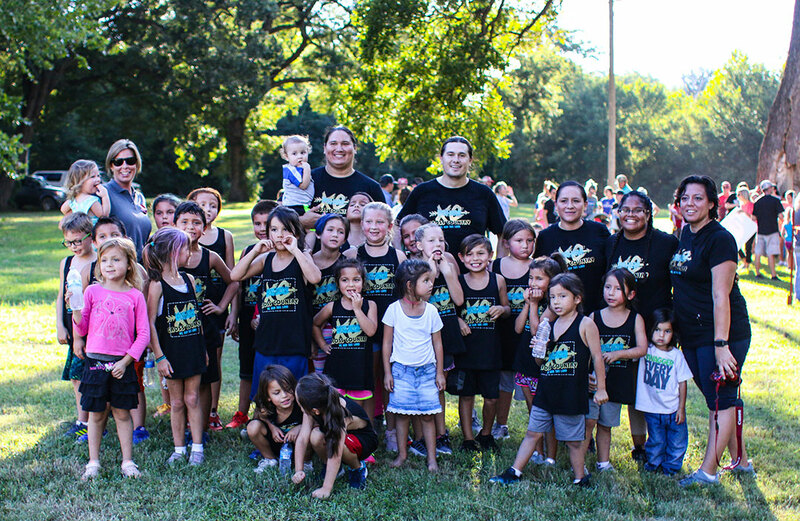 The Osage Gourd Dance will be held on November 3 at Wakon Iron Hall in Pawhuska, Oklahoma.